Inspector 33: Gorgeousness is coming. I love jewelry...a lot. 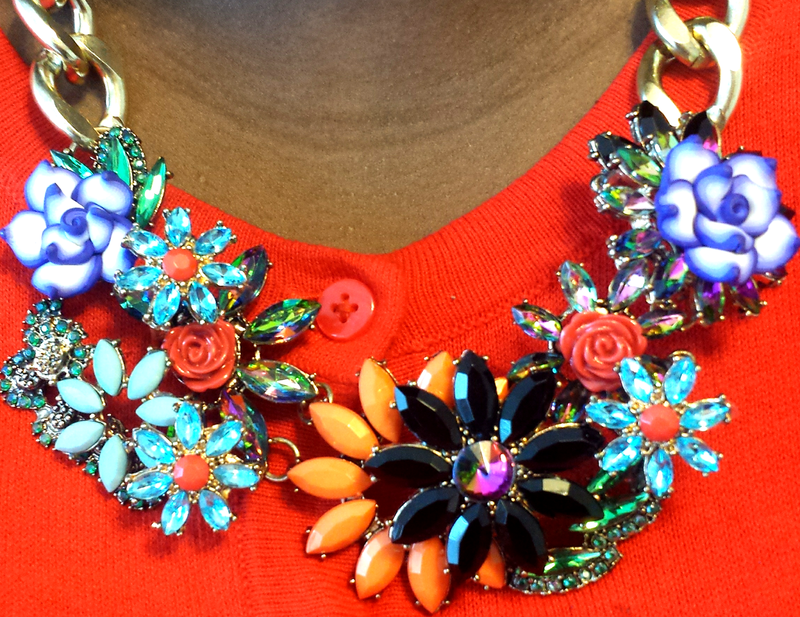 Fat, chunky, rocks can make you look so luxe. A beautiful necklace is a perfect frame for your face and rings and bracelets highlight those beautiful little parts of your body. Over the last couple of years I've created a cool collection for myself of gorgeous statement pieces and have developed an eye for trends and forever pieces. We all want to look good and I really want to share my access to these with you and help you create a collection of your own. I am launching my jewelry flash-sales with the soon-to-be-launched style site JohnandAllana. The pieces will be offered at amazingly good prices and in limited quantities (25 each), one style per day, on Thursdays through Saturdays each week. Follow me on Facebook and Instagram to make sure you get it all and to be eligible for contests. Sales begin this Thursday. Gorgeousness is coming! 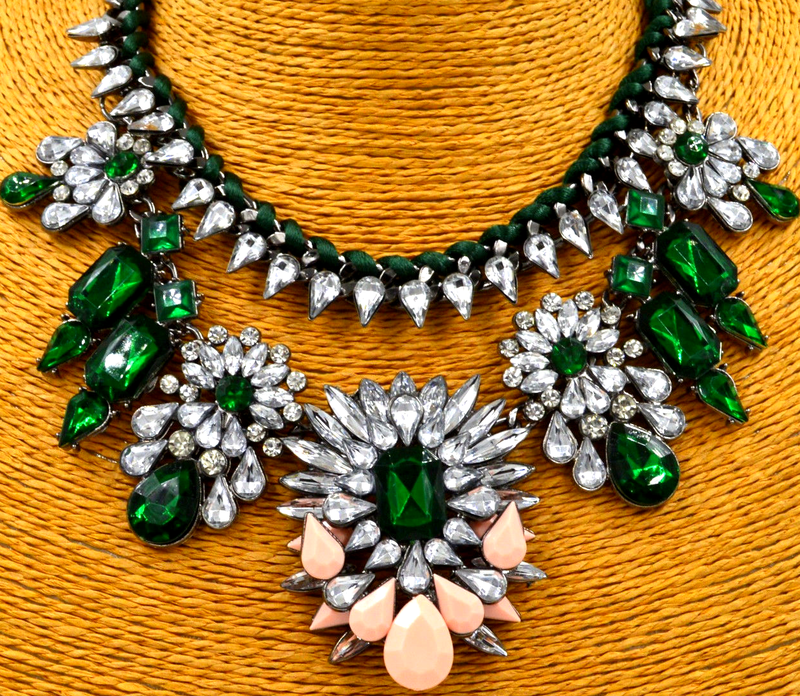 1) Emerald, clear crystal, and blush pink stones. 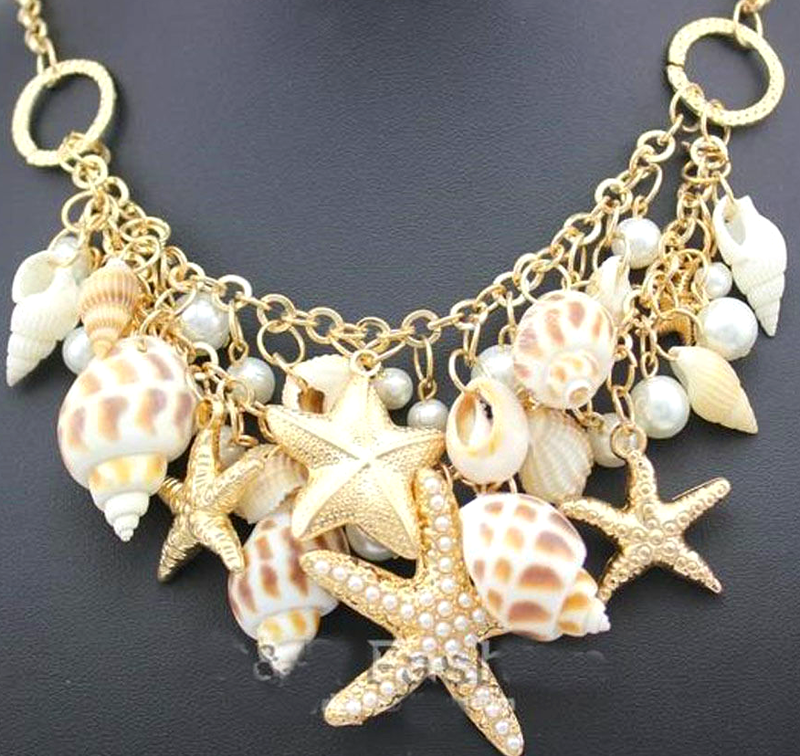 2) Gold seashell and starfish necklace with pearl accents.